We provide high quality memorials in a wide range of colours and materials and we are experts in stone cleaning and memorial renovation. 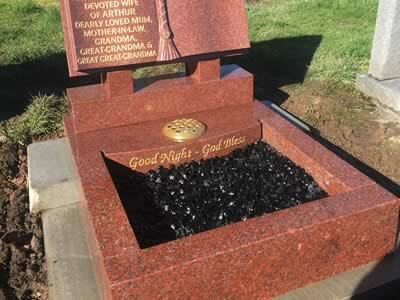 We are trusted for a highly skilled, personal service that draws on our expert knowledge of the memorial trade. We are experts in professional memorial cleaning and renovation. 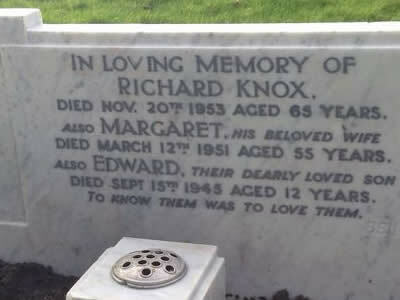 We can help with decisions such as the inscription wording using our knowledge & experience. 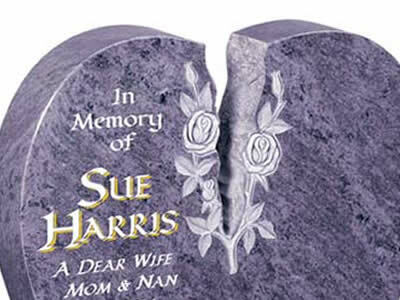 We are brokers for Stoneguard who provide Memorial Stone Insurance.